Catapult Acting Homeschool offers Catapult’s proven on-camera acting training to those families with a flexible school schedule. This course challenges young actors to make strong choices in their work, exploring character development, scene analysis, auditioning, and more. Each class will focus on one goal: creating more confident, authentic, truthful actors. To accomplish this, actors will learn how to break down emotional barriers, connect honestly with other actors and new material, and letting go of the baggage that is holding them back from breaking through to new levels of excellence. NOTE: Payment Plans Available. Call 404-500-7897 or email info@catapultacting.com to inquire. Register for Julia’s Homeschool class below. 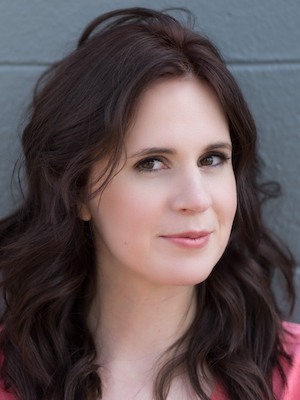 Julia Jones is a professional actor, coach, and improvisor in Atlanta, GA. Her clients at Catapult Acting can be seen on Disney, Nickelodeon, Netflix, HBO, and many more. Her latest projects include a National Cartoon Network Commercial, a parody short for Funny or Die, and a pilot shot in NYC with Tony Award-Winning Actor Dan Fogler (Fantastic Beasts). She is a professional improvisor & instructor at The Village Theatre (named Best Comedy Club – Atlanta Magazine & Best Improv Comedy – Creative Loafing).